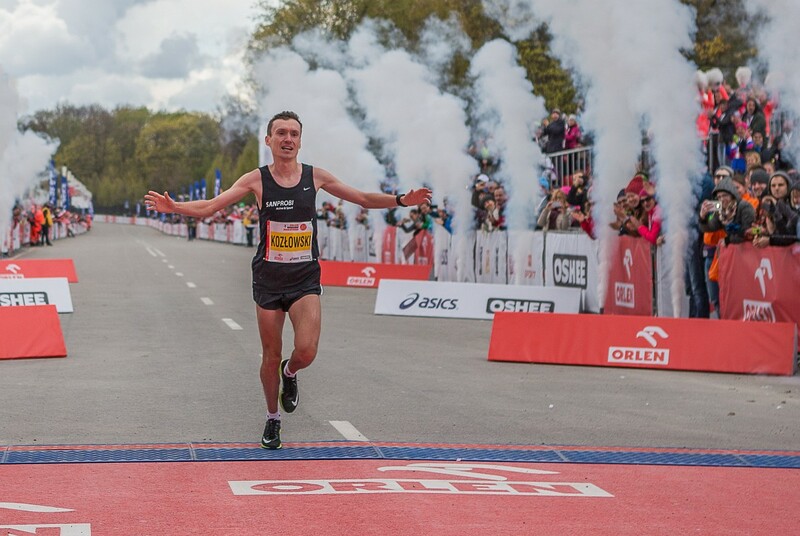 We are pleased to inform you that another runner who joined the elite 12th PKO Poznań Half Marathon is Artur Kozłowski – Polish Champion in the marathon in 2016 and 2017. At the crown distance, he also performed at the Olympic Games in Rio de Janeiro, taking the 39th place. This time he will face a distance of 21 km and 97 m, for the first time in Poznań. The best time he has ever scored in the half-marathon is 1:03:36 during the start in Berlin in 2009. Will he repeat his result on April 14 and be the first to cross the finish line? We will be watching him on the road!